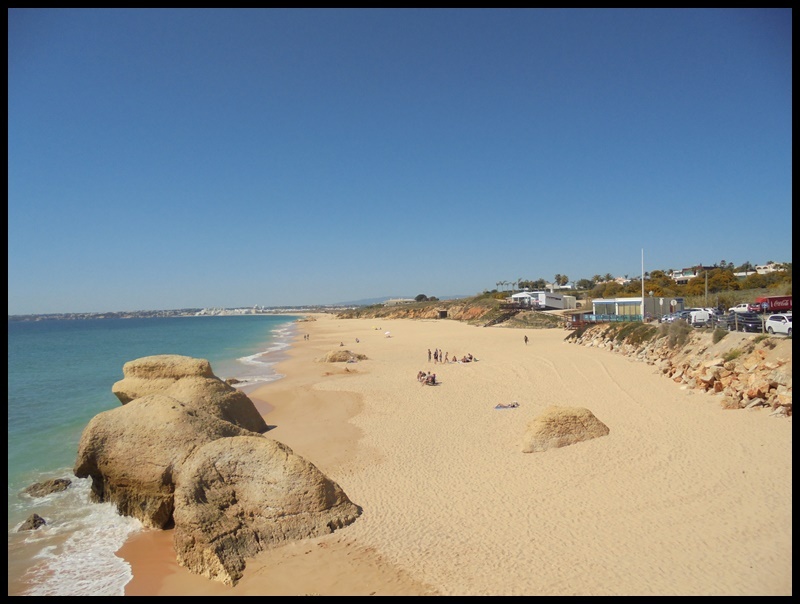 Somer of you will know this area, which is about 3 miles to the west of Albufeira old town. I was going around the area, collecting information to update my area map (which shall be done over the weekend) and took some time out by the beach at Galé. It was a sunny day, but quite windy. 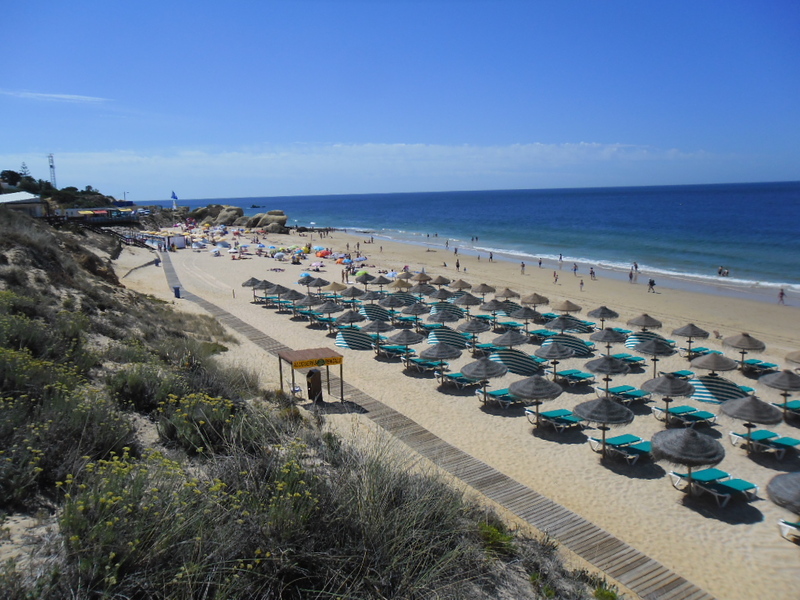 It was fairly busy for late May, temperature was around 24ºC when these pictures were taken at lunchtime. 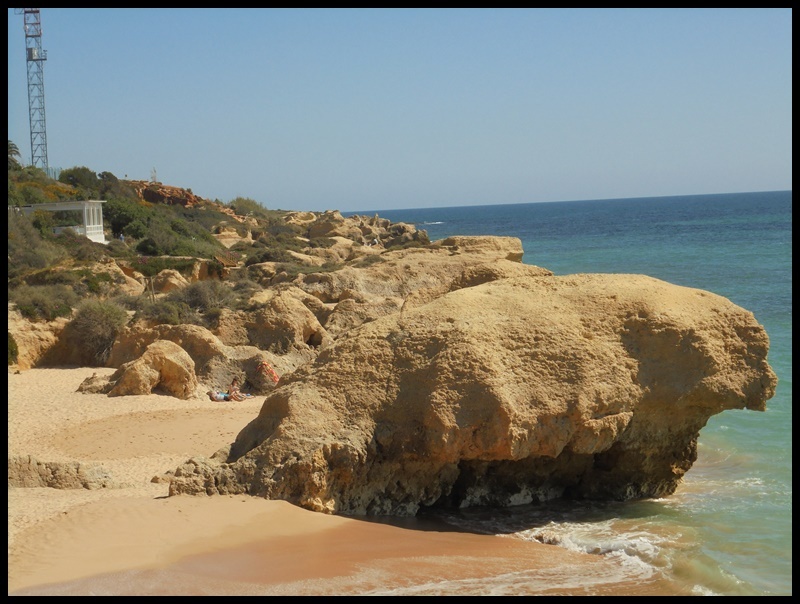 To continue the photo tour of the Albufeira area, these are some pictures taken on the afternoon of Friday 28th June along the road between Albufeira and Vale de Parra, then round through Salgados to Galé. 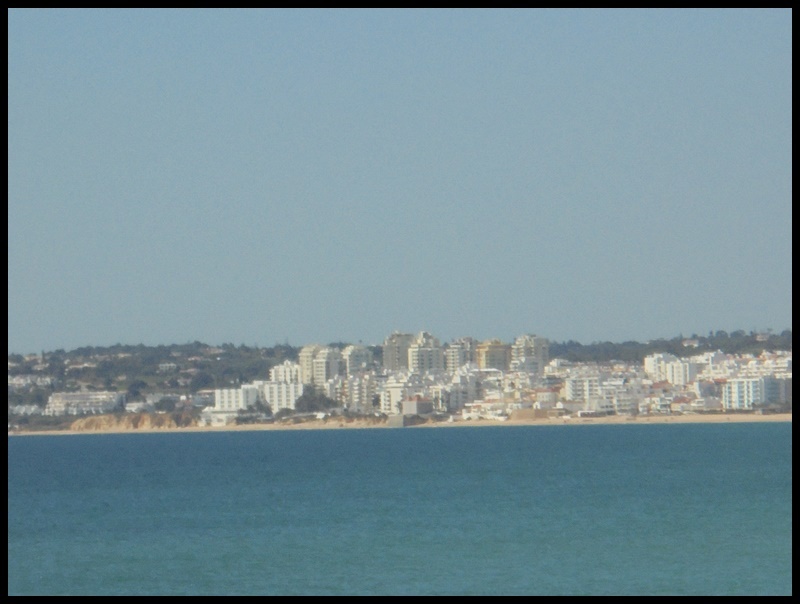 There is quite a mixture of things to be seen, from some really high-end properties, row after row of tourist apartments, numerous derelict buildings old and new, several abandoned resort projects and pockets of farmland. The strain of Euro 2012 football watching is taking its toll, too much beer. Took the bike out on Tuesday 19th to Salgados and Galé area. 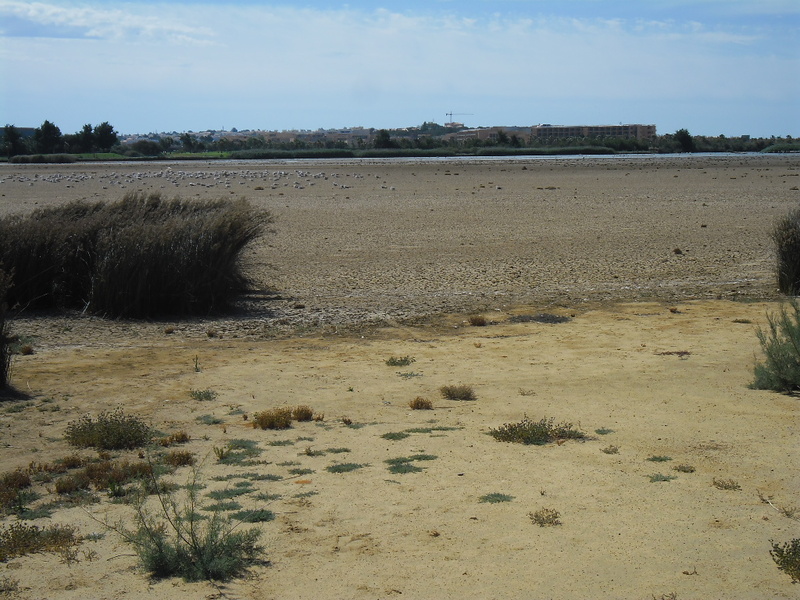 The lagoon at Salgados has largely dried out, leaving acres of baked mud and some very unhappy birds. 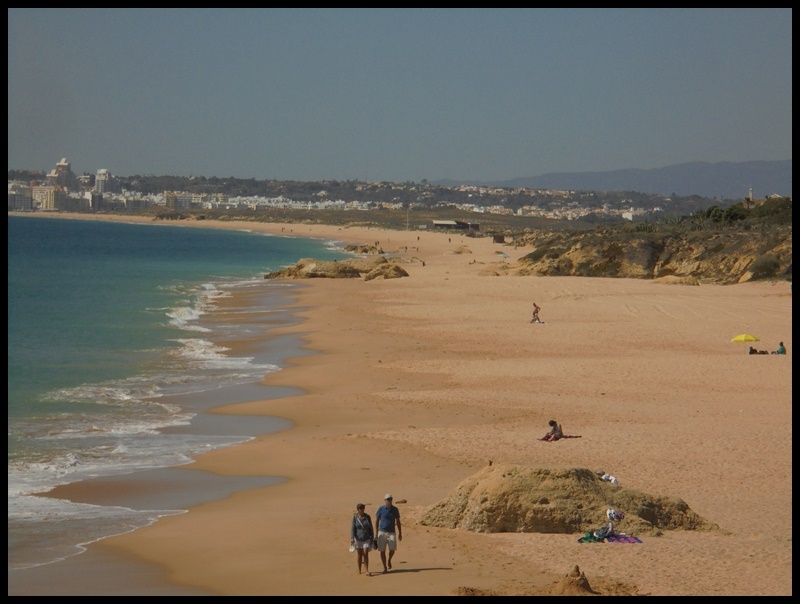 The beaches were fairy busy for early summer. Here are a couple of sample pictures, the rest are here.